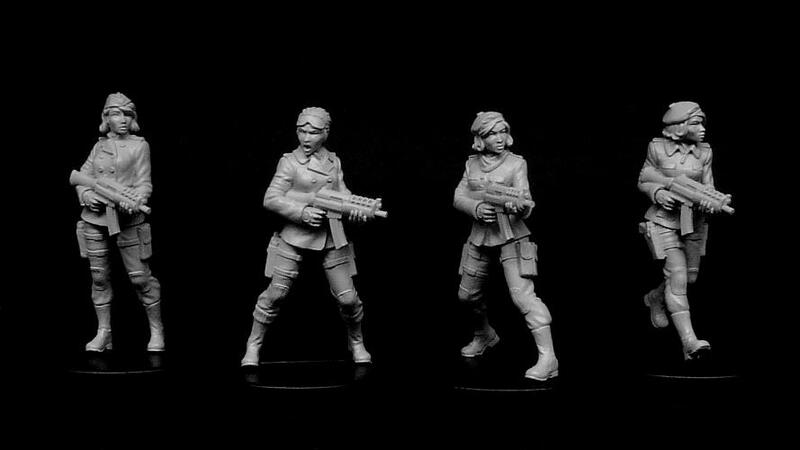 The 8-figure Resistance Cell includes SM010 Female Resistance Fighters, SM014 Resistance Cell Officers and SM016 Resistance Recon Team, offering a saving of £4 over buying the figures separately. These metal figures all feature separate, poseable heads and separate weapons, allowing different combinations of parts for more variety. 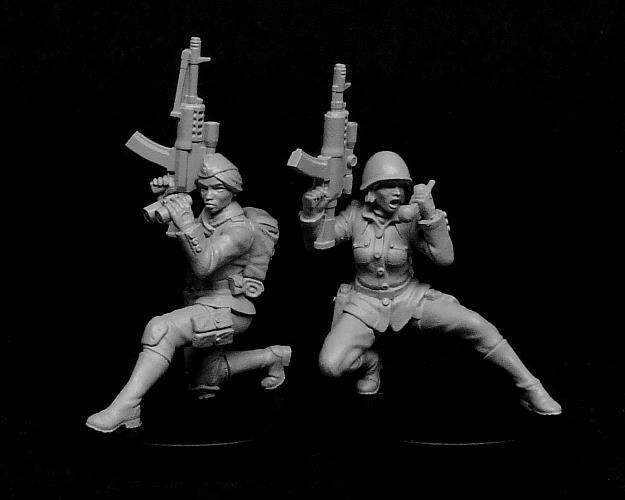 Alternative heads and weapons are available from the Resistance Fighter Accessories range. 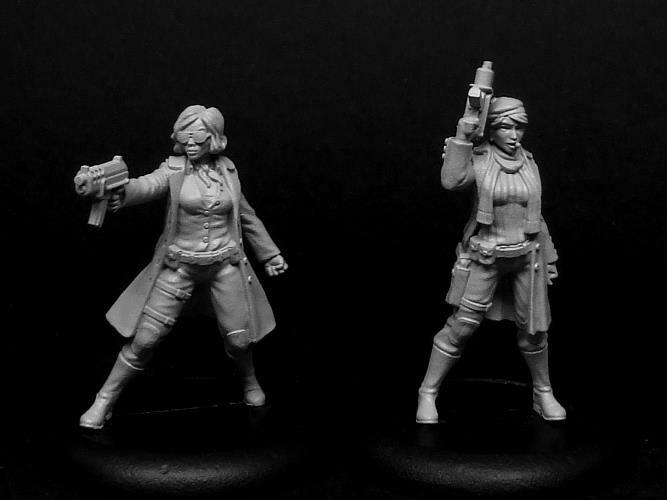 The Resistance Cell set is priced at only £25, a saving of £4.